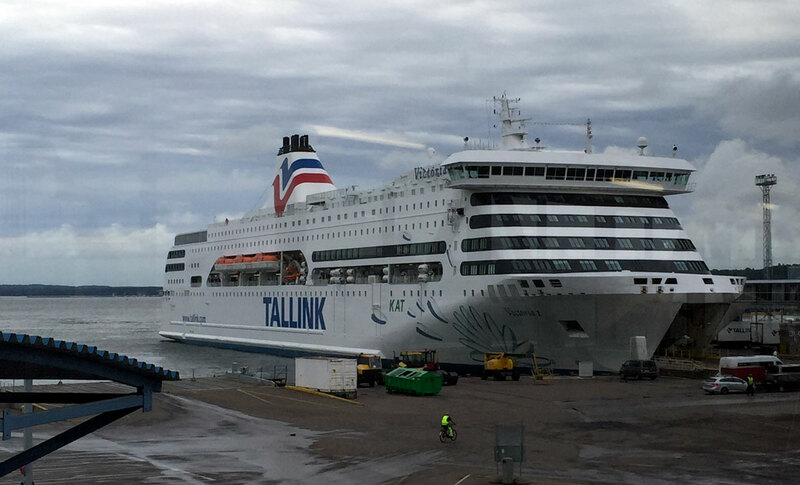 Tallink Silja: Tallinn to Stockholm - WattWhereHow? 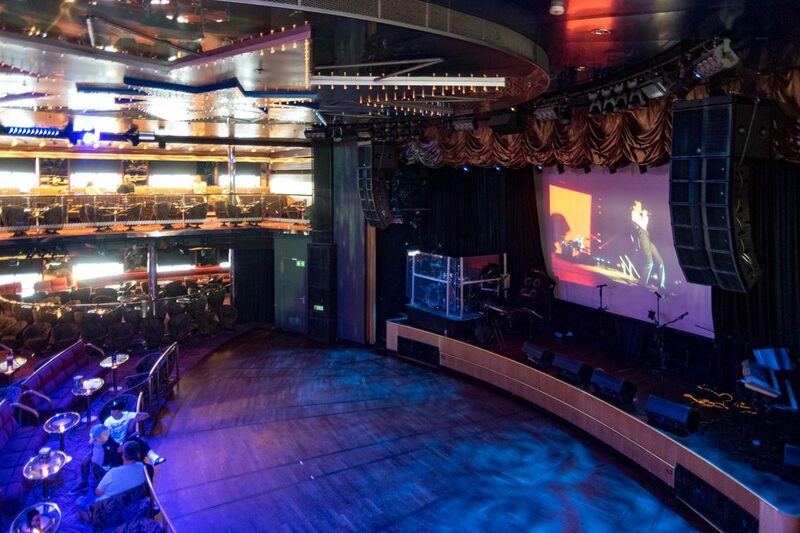 The Tallink Silja line isn’t your average cruise ship. There are no pool decks, dive in movies, climbing walls or wave making machines, yet we still had a great time, albeit for only 15 hours. As budget travelers, the opportunity to see more for less or to experience something completely new is a key consideration between taking a plane and paying for a night of accommodation or taking the longer route. Sometimes it works and sometimes, like the time we were stuck in a cramped cabin with 12 people on the Prague to Krakow overnight train, it’s a fail. 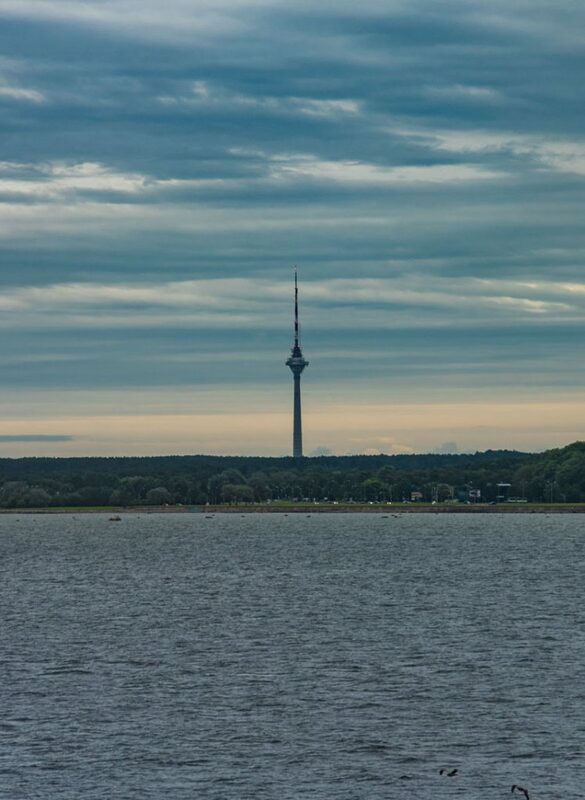 So when the chance to book an overnight cruise from Tallinn, Estonia to Stockholm, Sweden came up, it was a gamble. However, for the same price as a flight, taking the overnight cruise removed a whole level of stress often brought on by intense traveling. 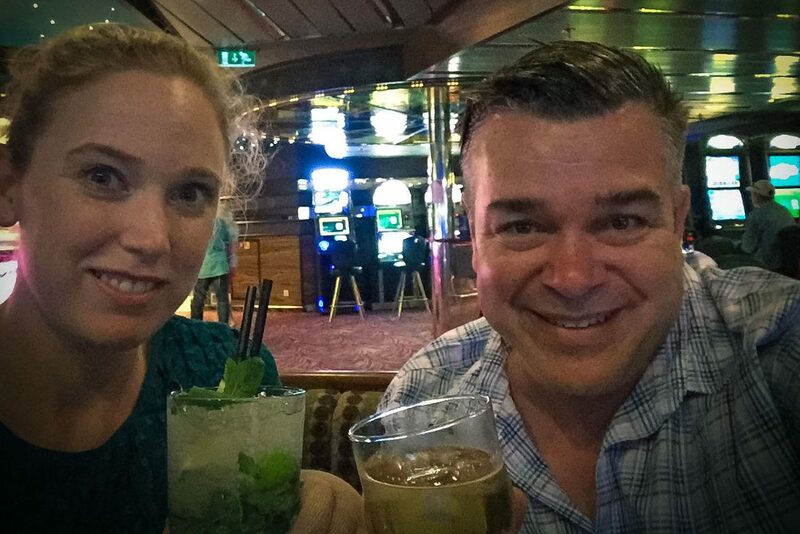 Though the time from port to port was much longer, we were not faced with the dreaded security line, check-in line, baggage line, obligatory waiting period and could dump our stuff in our assigned cabin, and sip cocktails while being entertained by the ship’s staff. 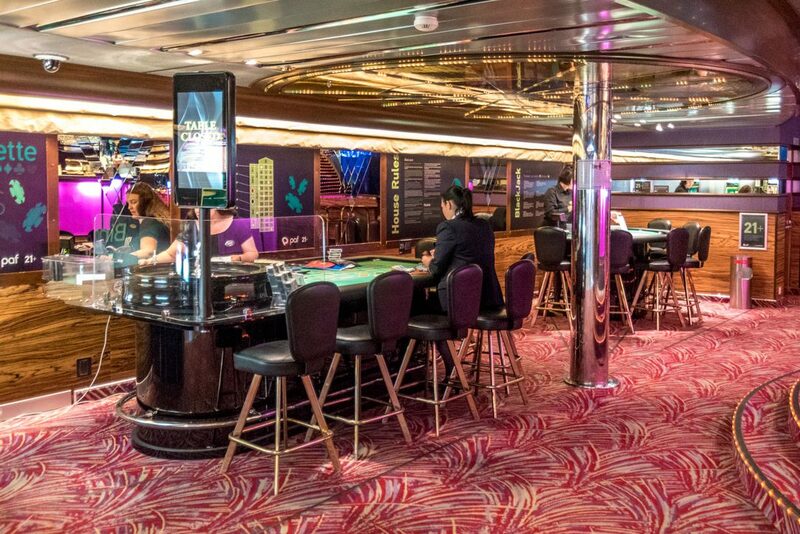 The first thing you notice upon boarding is that there are a lot of seasoned cruisers on board. Within minutes, any spa/massage/in-room service package had been booked (mental note: hit those services up first so you can secure a time). 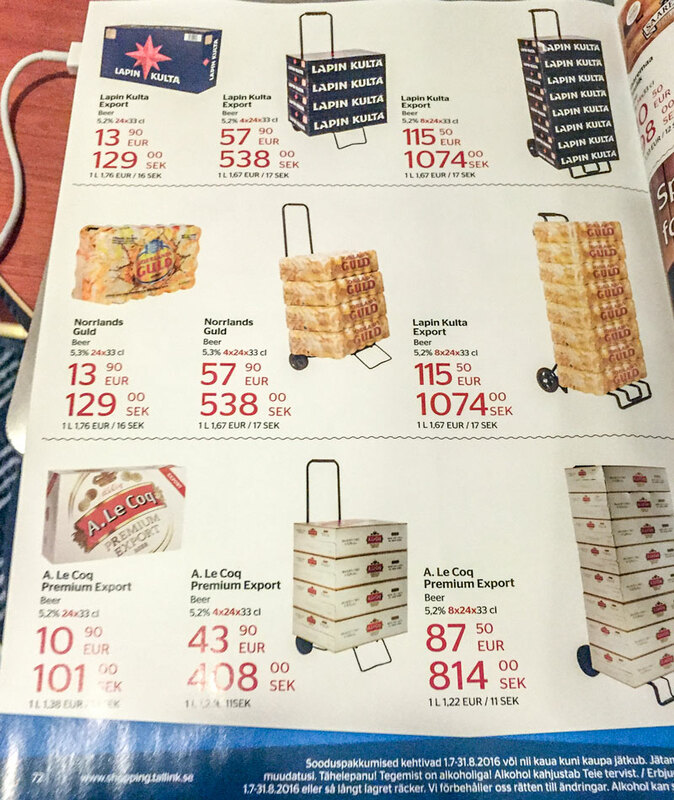 Another dead giveaway is the prevalence of folding freight trolleys being wheeled on board. 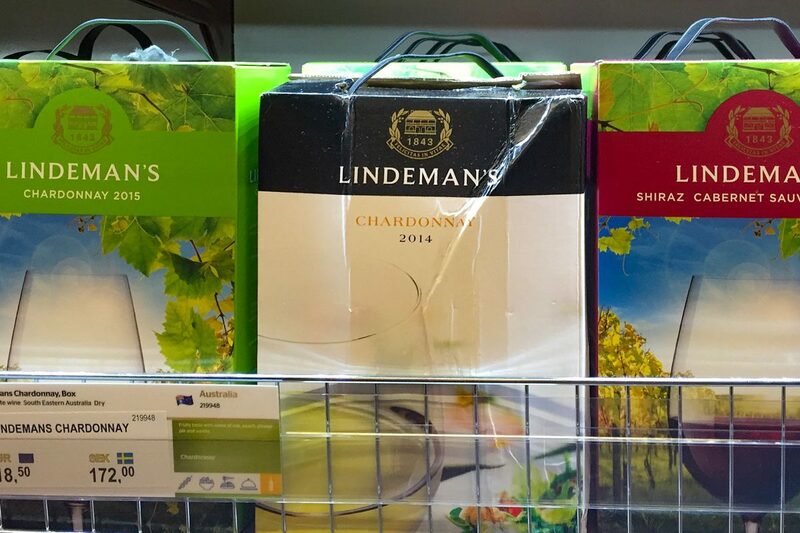 The overnight ship has duty free shopping and while the commercial products are a little lacking, the liquor selection is not. People are making a beeline to the liquor store and wheeling carton upon carton out on their trolleys. 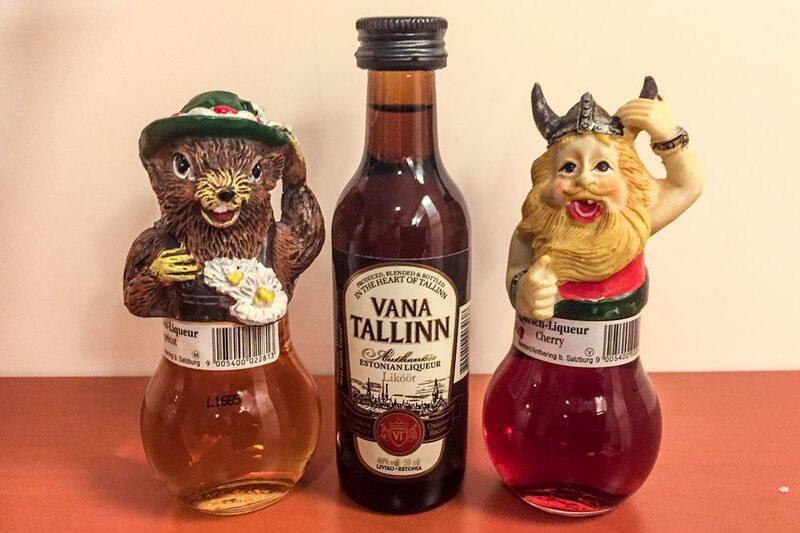 Apparently Estonia has far lower taxes on alcohol – so the cruise pays for itself and makes for a fun weekend away for the Swedes. Eager to get rid of our burdensome backpacks, we head straight to our room. A cardboard key, not unlike a train or bus pass gets us into our super small cabin where we spend a little over an hour chilling out and soaking in the novelty of cruising across the Baltic by boat. After resting our legs following a brutal couple of days trekking on uneven cobblestone streets, we put on our dancing shoes and head to the showroom and mini casino. Rookie error no. 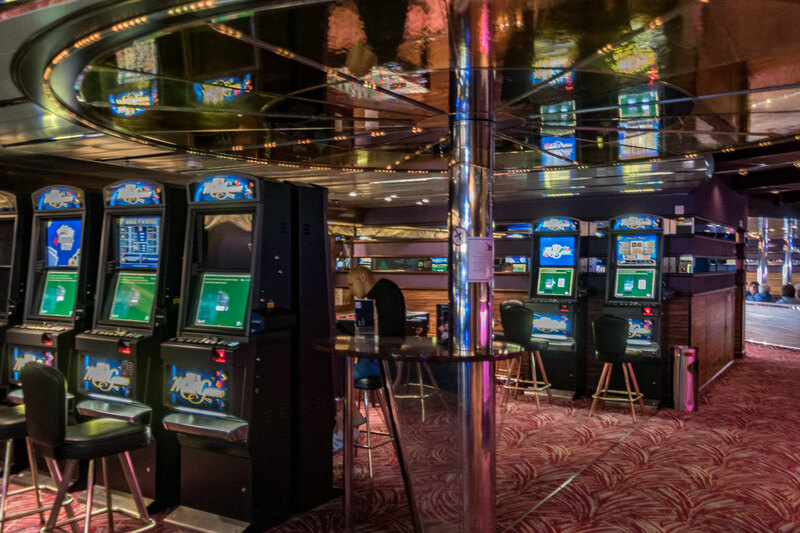 3: we have no Swedish change and are unable to play the slots. Instead, we buy mojitos and laugh at the entertainers’ attempts to teach the oldies and kids RnB dancing. Opting to take in the midnight sunset, we head out toward the back deck, complete with beer garden and (already) rowdy crowd. The sky turns from murky gray, to a stunning orange, to pink, and slowly the sun sets beneath the fog and clouds. Obligatory sunset seen, we chill out in the ship’s Irish bar (as you do) and listen to some pub rock classics belted out by a mid-30s singer guitarist. 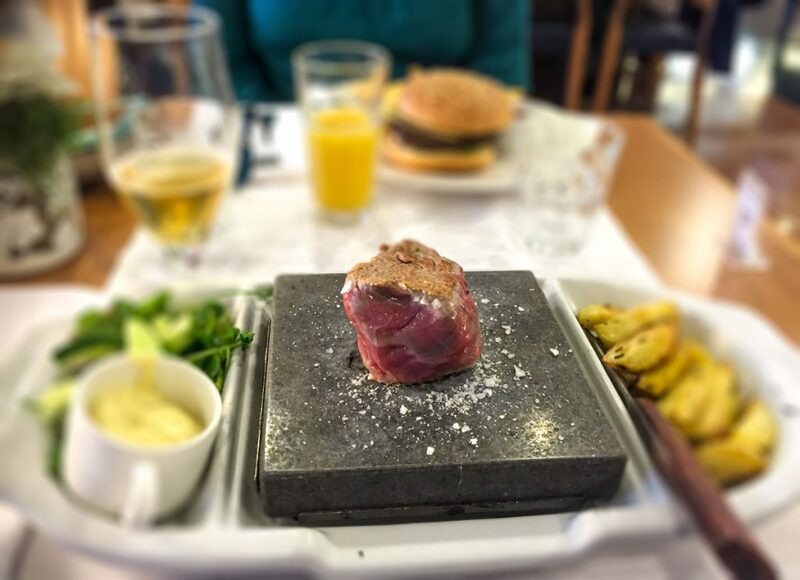 Dinner is at the a la carte restaurant where we have the chance to cook our own steak on a hot stone. It’s a novel approach and it’s deliciously tender. After dinner, we skip the nightclub scene and catch up on some well-needed shut eye, falling asleep to Jamie Oliver reruns, with Swedish subtitles. 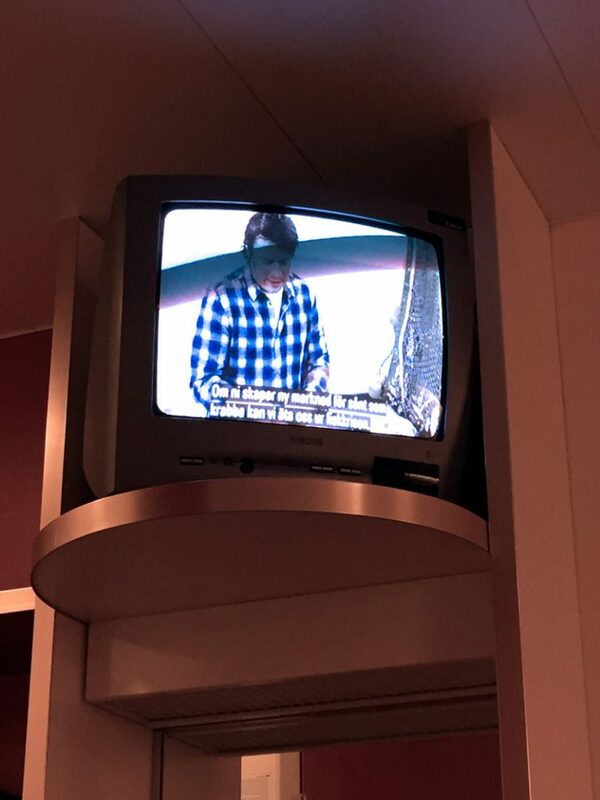 Waking in the middle of the night, the in house TV is now streaming footage from the nightclub where people double our age are still tearing up the dance floor. As dawn approaches we are awoken by an announcement. From what we can figure, we will be docking within 2 hours. We scramble to get ourselves together and head down for our morning caffeine hit. The buffet breakfast is exceptional and we are loving the food options from the northern tip of the hemisphere. 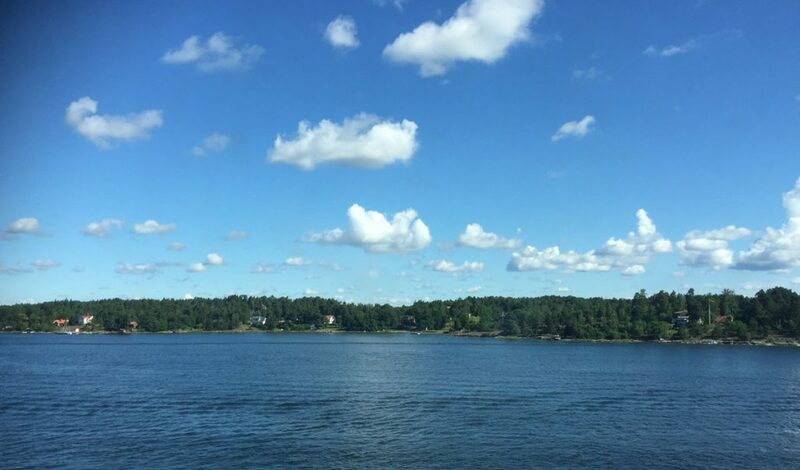 The view is dream like with the massive liner weaving between the many islands in the archipelago as we approach Stockholm. 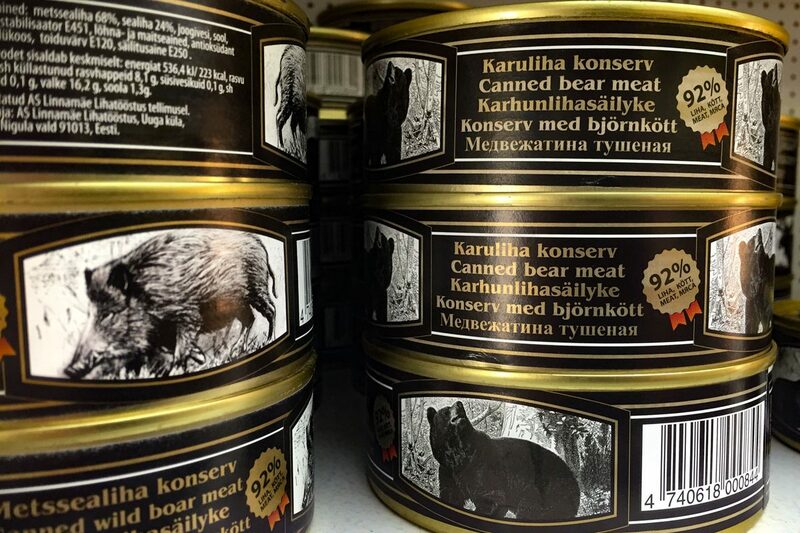 Taking the opportunity to explore the duty free offerings, we’re amazed to see an array of mediocre Australian cask wines (known to us as goon or two buck chuck for its exceptional quality), along with other bizarre delicacies like canned bear from Russia – refreshing to see another country that prefers to eat its coat of arms (Aussies are known to eat both the emu and kangaroo seen on our national insignia). With barely enough time for our food to settle, we have docked, but are only told of this when the ship has already completely disembarked, apart from a few elderly passengers straggling behind. It is with a shock that cleaners open our door and, after what felt like a couple of minutes, we manage to deduce we need to leave! Scrambling down the gangway and to the taxi rank, we know that although it has only been an overnight voyage, we loved the experience. 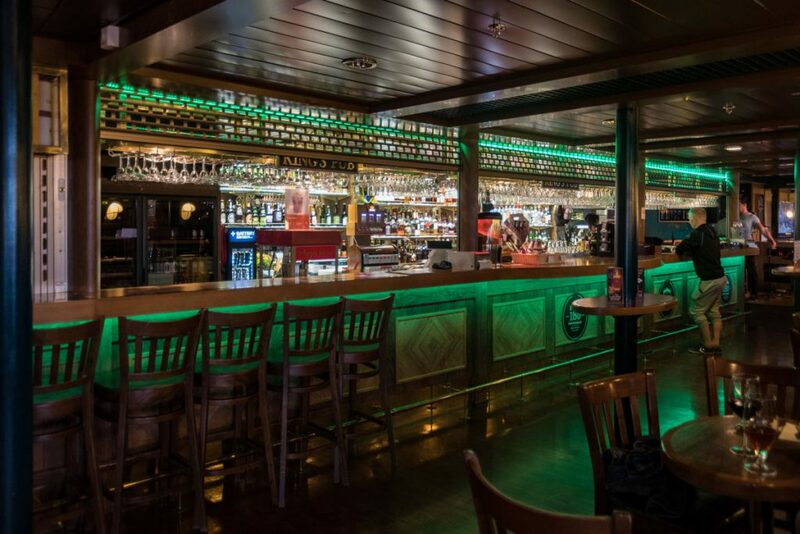 And we would recommend this to anyone looking to save money or to see the Baltic from a deck and not a flight deck. 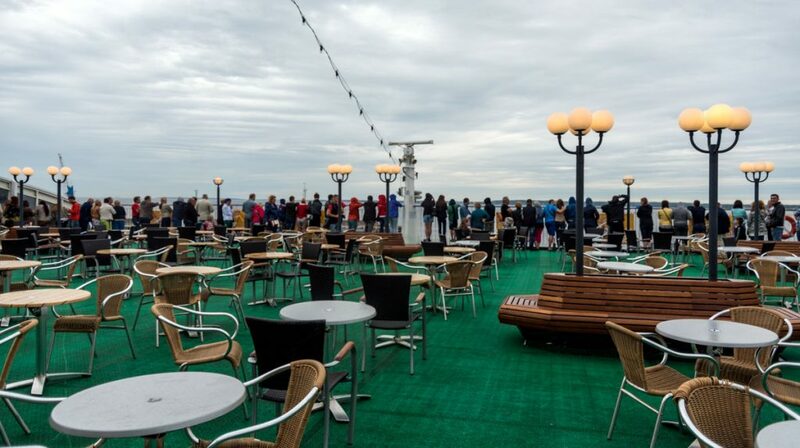 The Tallink Silja line is the lazy, scenic way to travel between Estonia and Sweden. Tallinn D-terminal. Lootsi 13 10151 Tallinn tel. +372 6 318320.